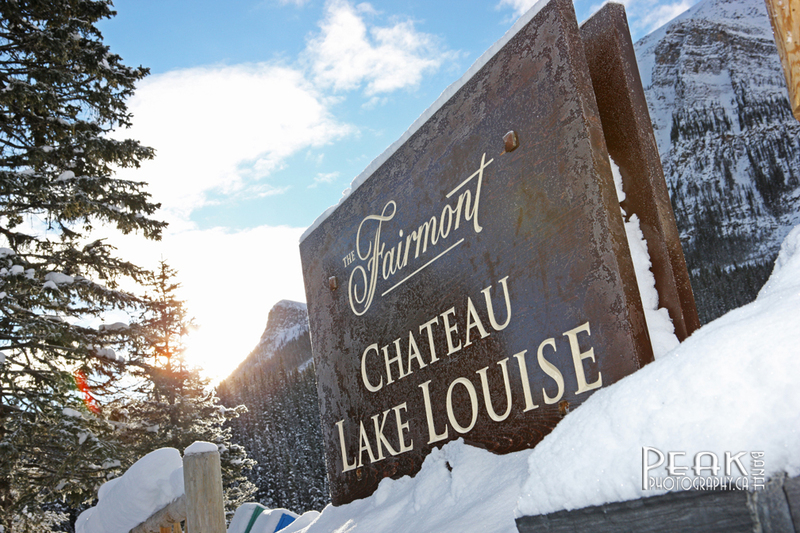 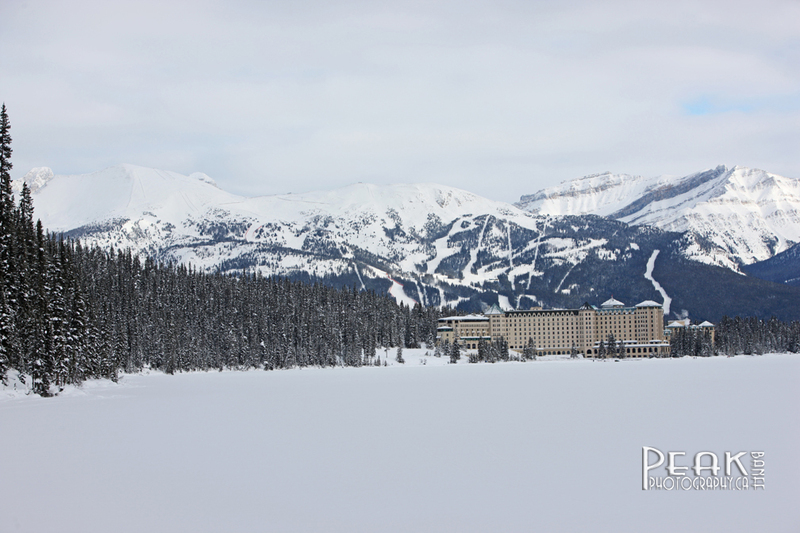 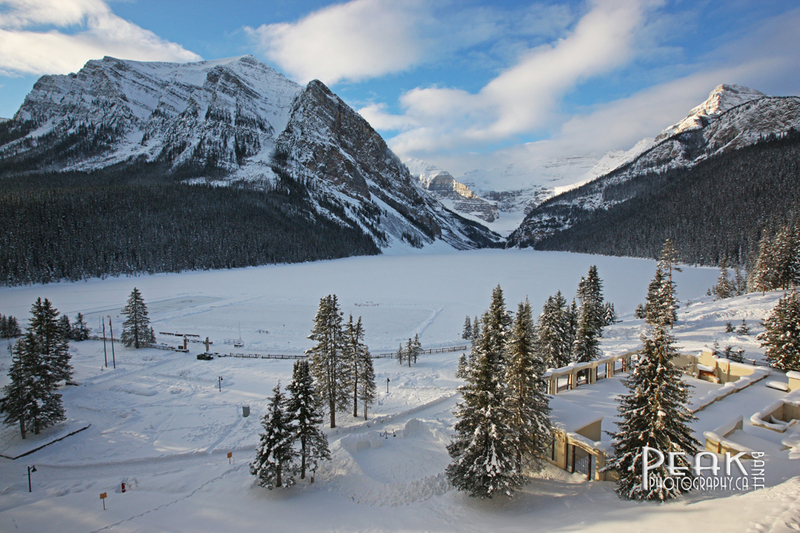 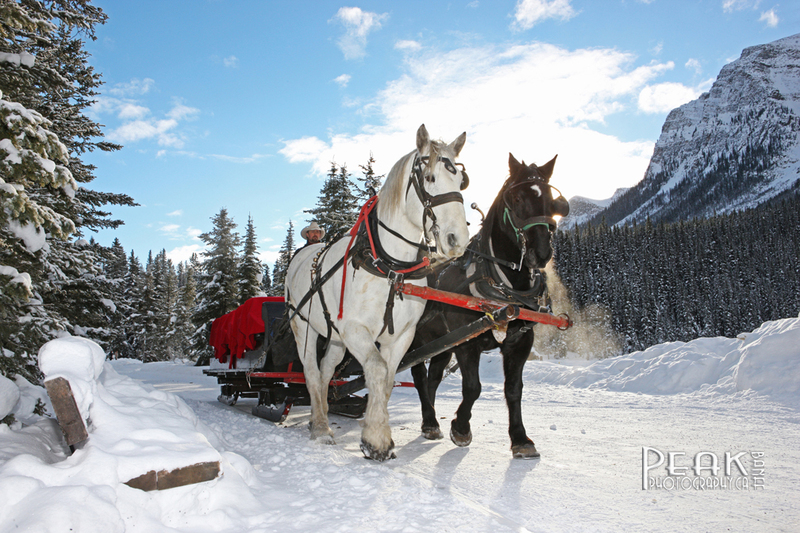 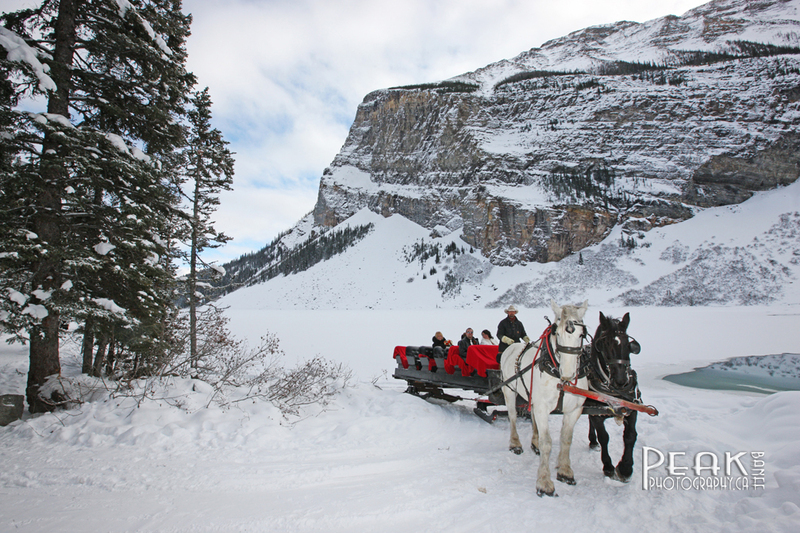 The Chateau Lake Louise always looks fantastic at Christmas! 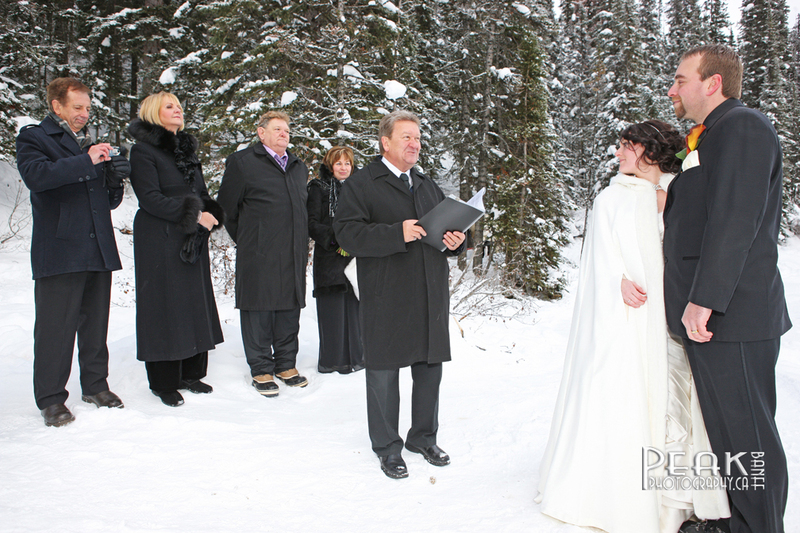 it was like a magical moment from the movie "Doctor Zhivago"
Local Marriage Commissioner John Stutz performed a lovely outdoor ceremony. 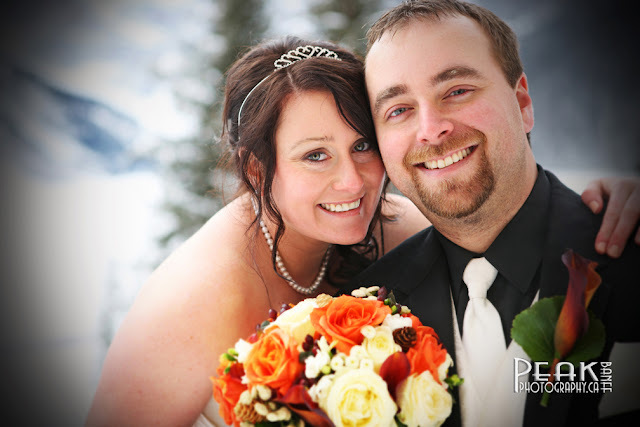 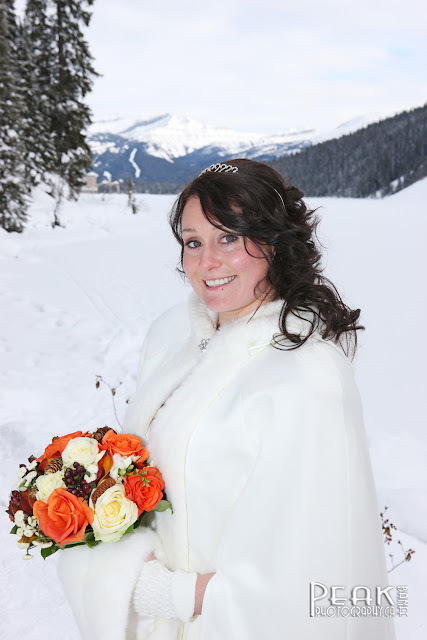 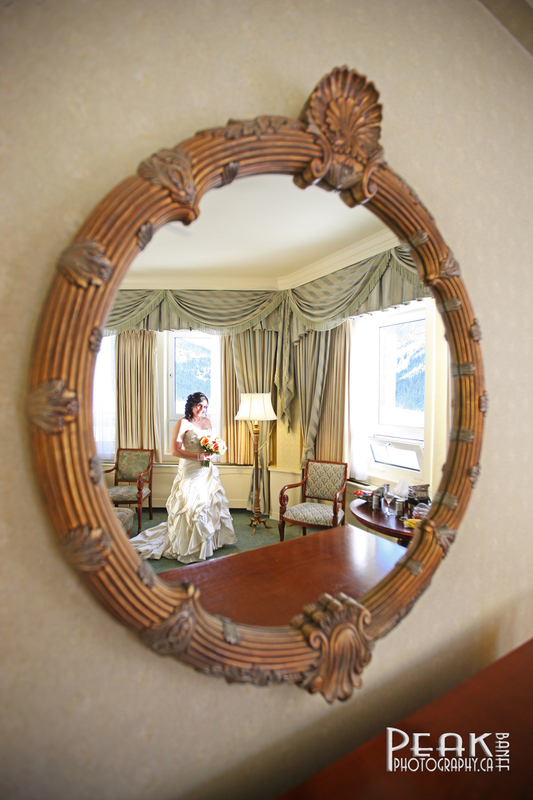 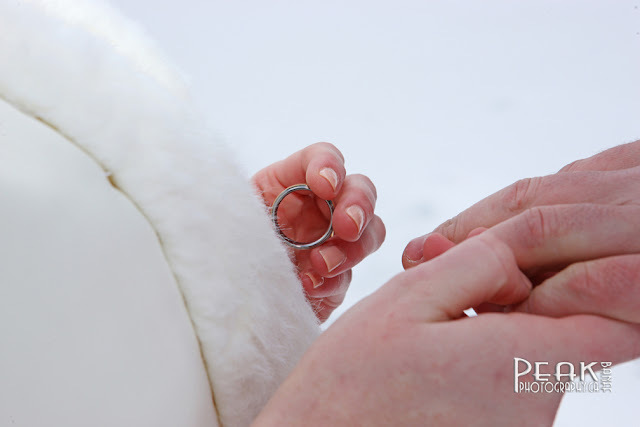 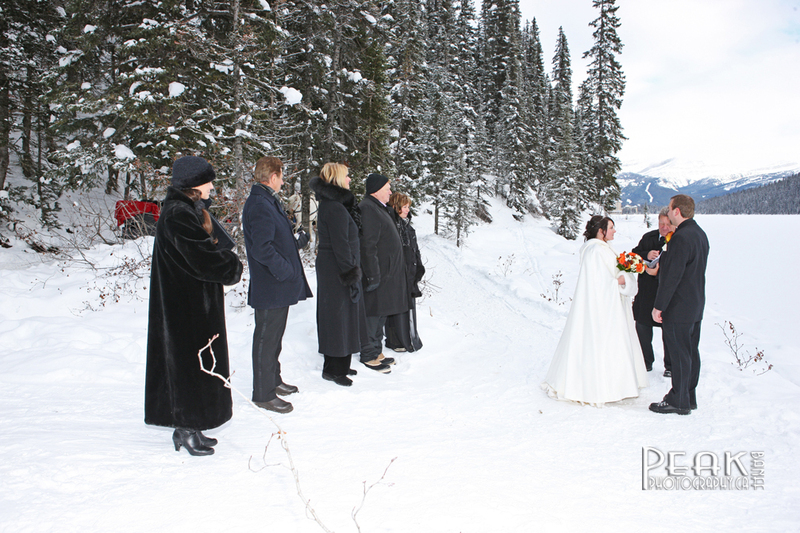 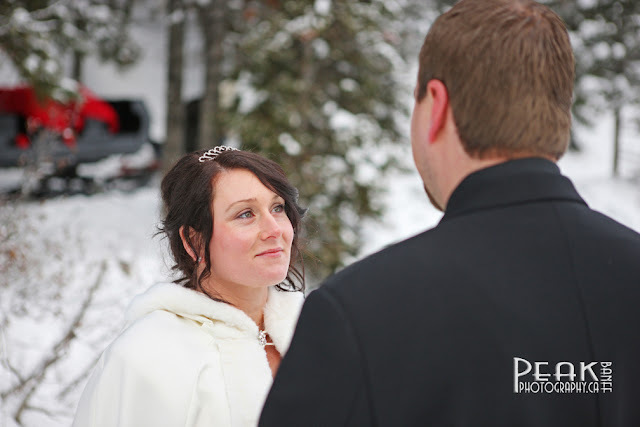 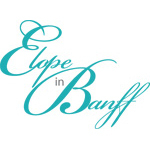 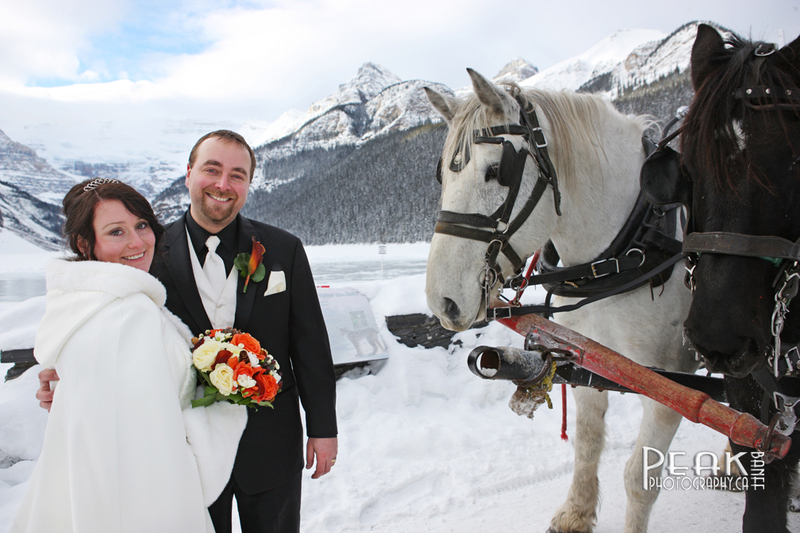 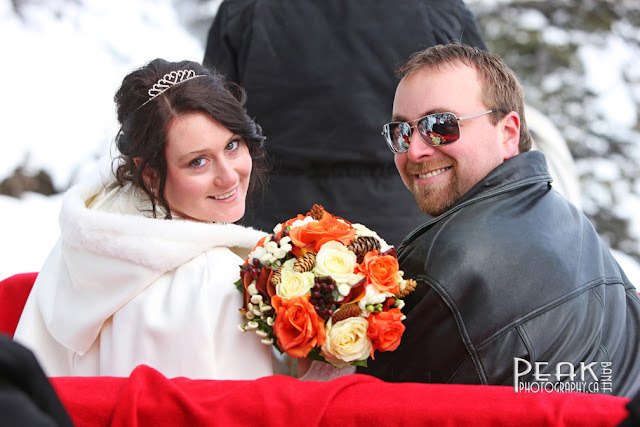 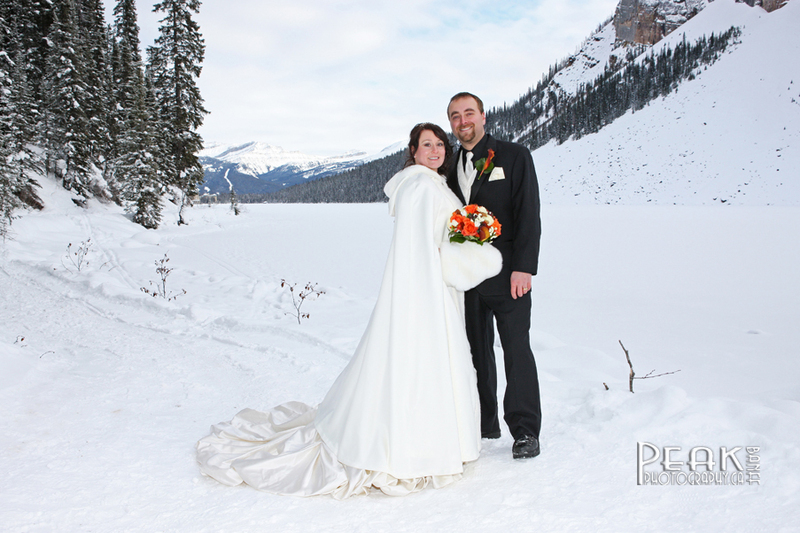 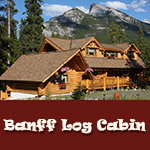 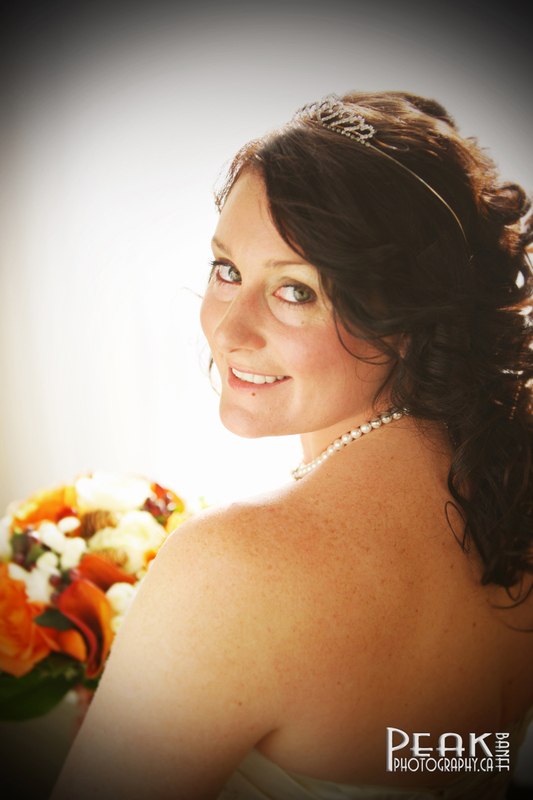 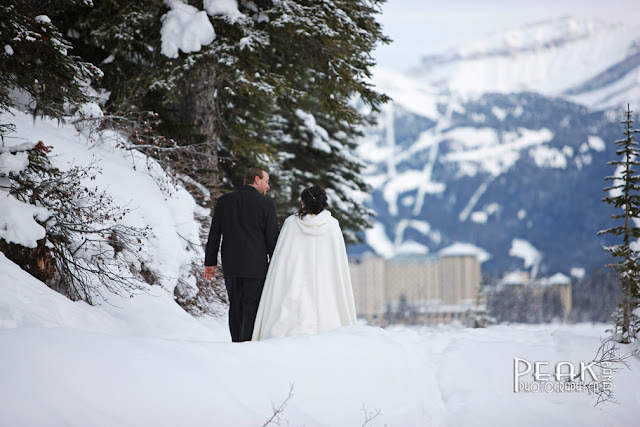 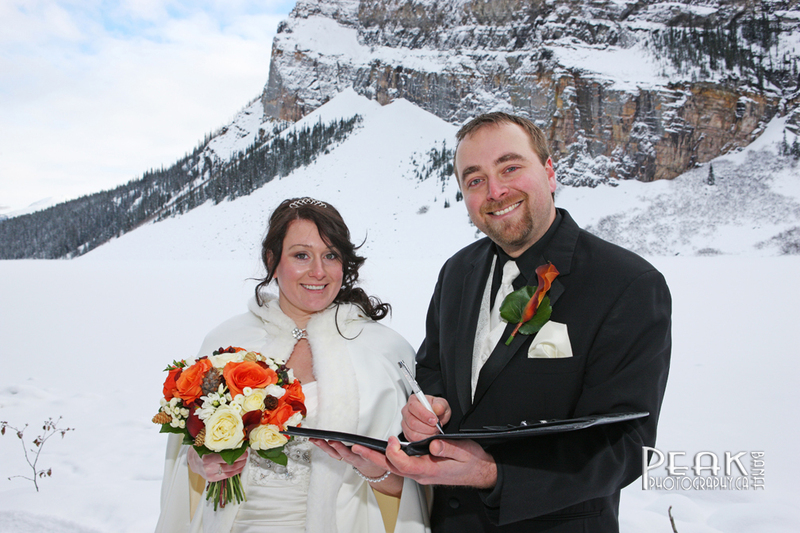 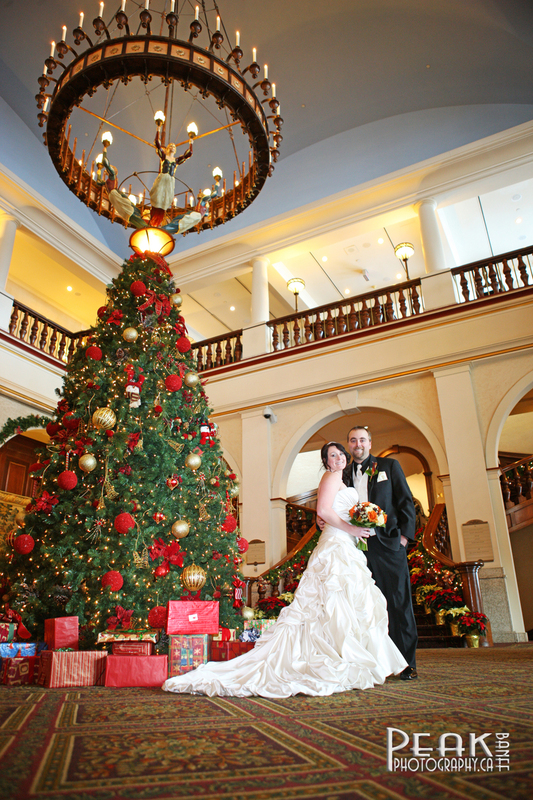 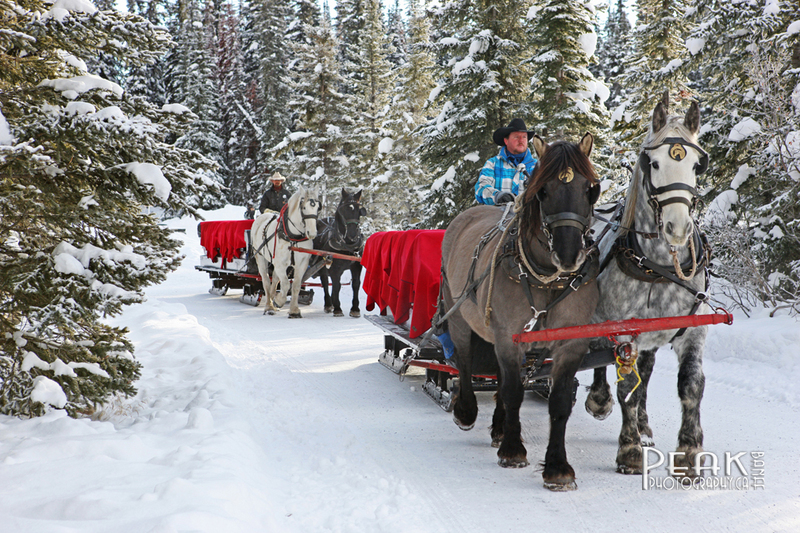 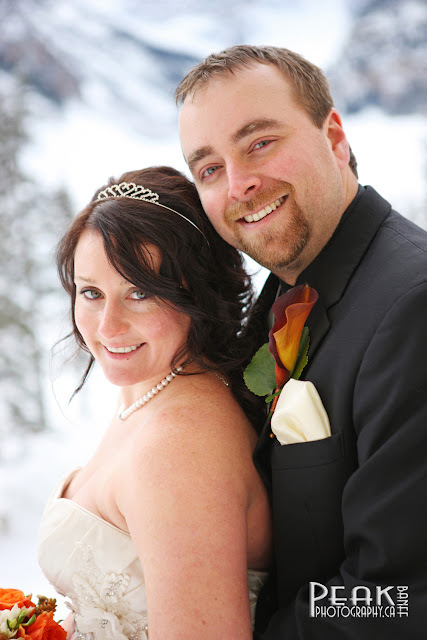 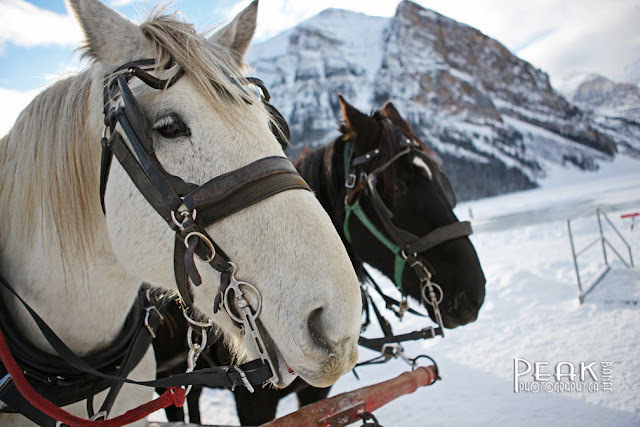 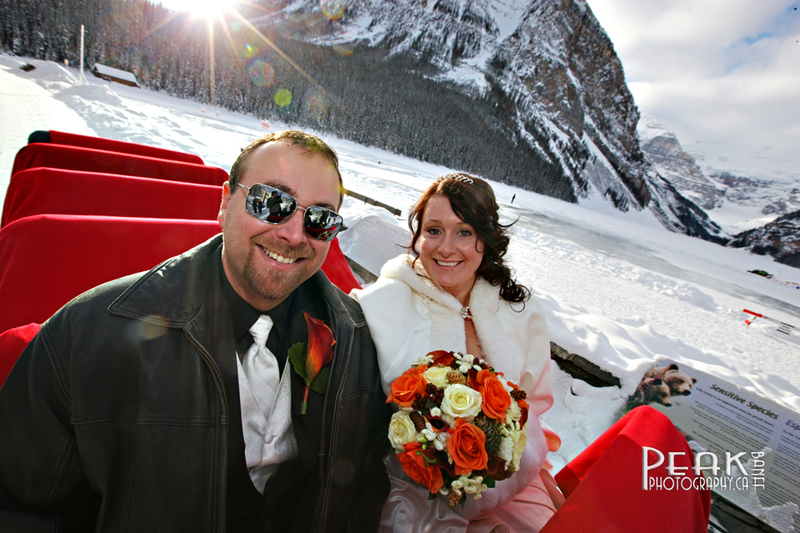 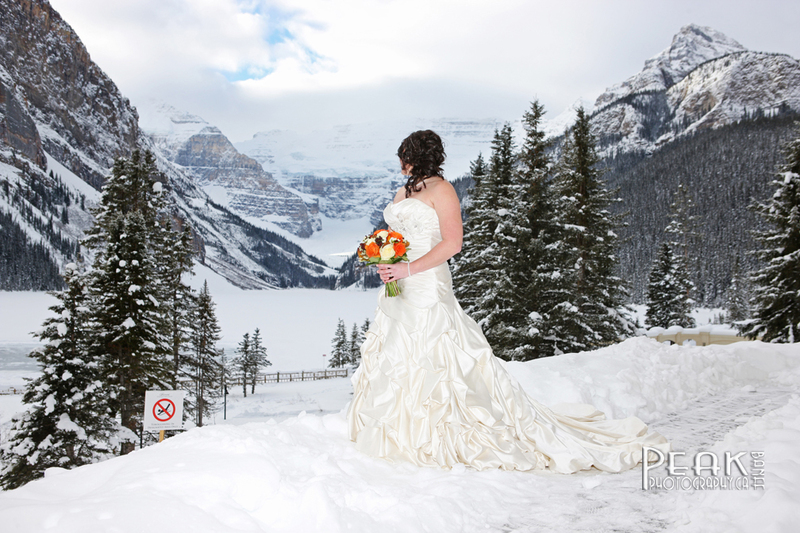 Local wedding planner Sharon with "Elope in Banff"
Congratulations to Rosie & Brad! 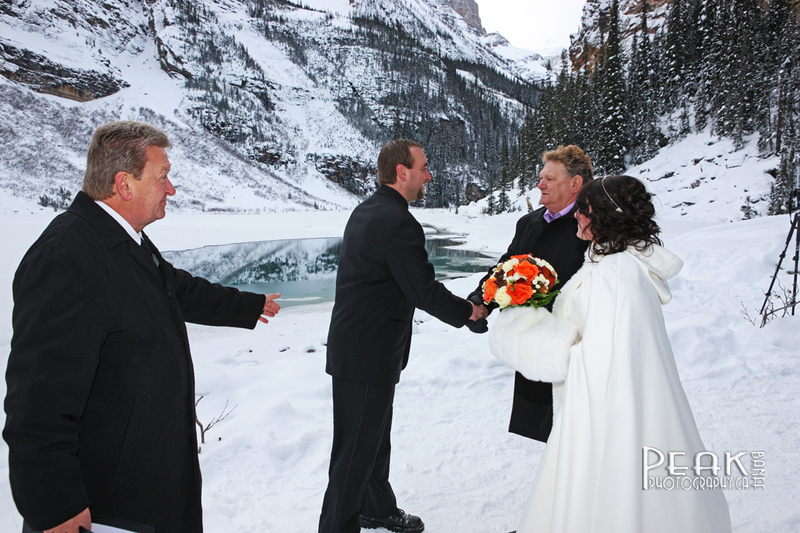 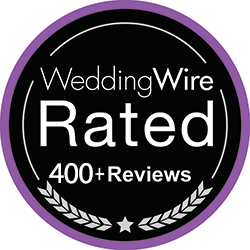 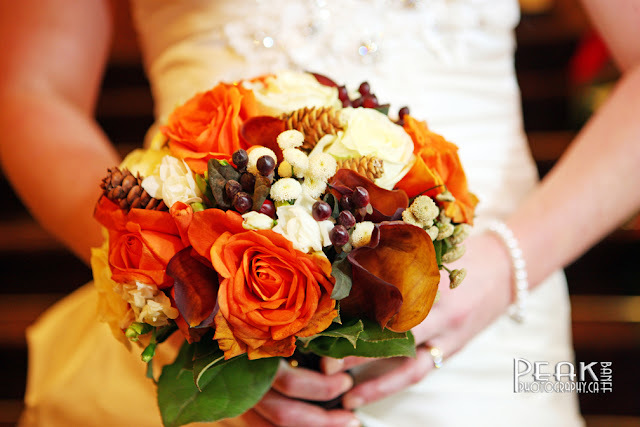 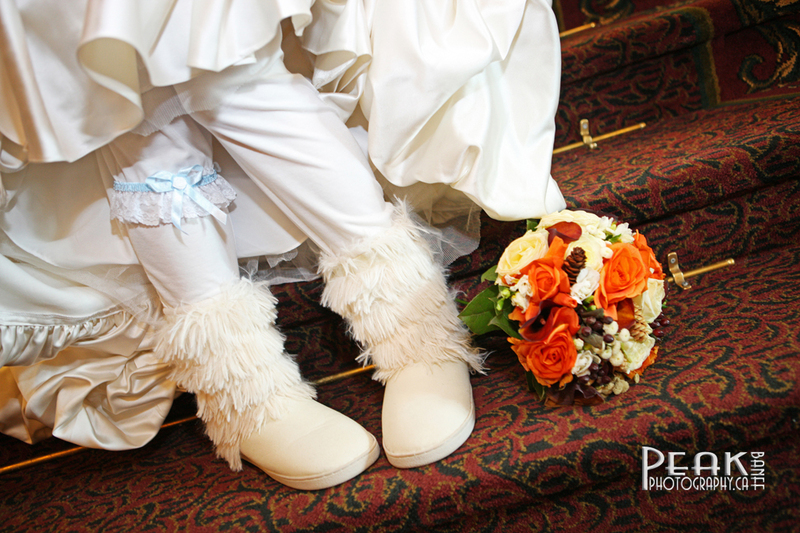 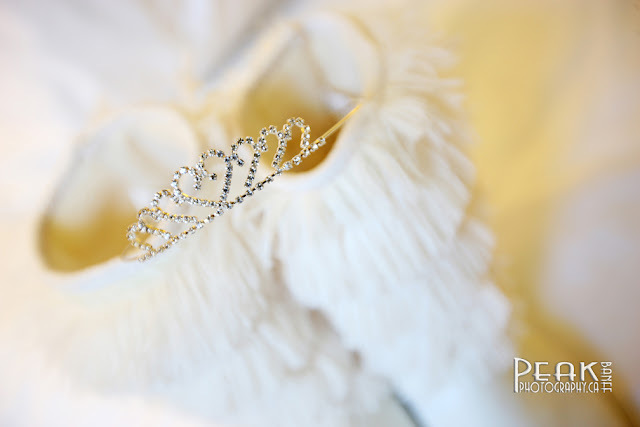 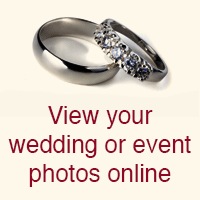 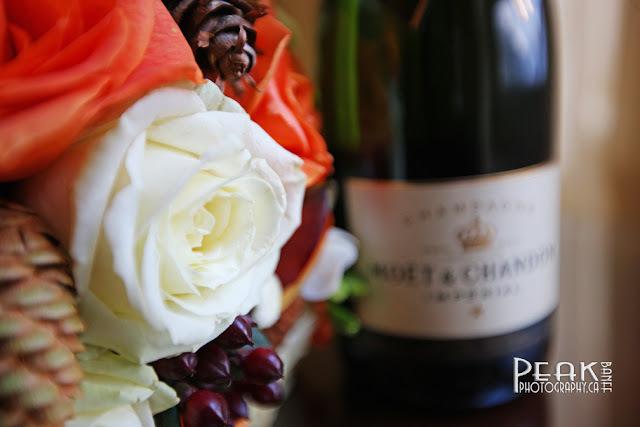 We were thrilled to be part of your special day.